The last Motorola Moto 360 was released in 2015, the company has not launched a new version of the device this year and it looks like we will not see one next year either. 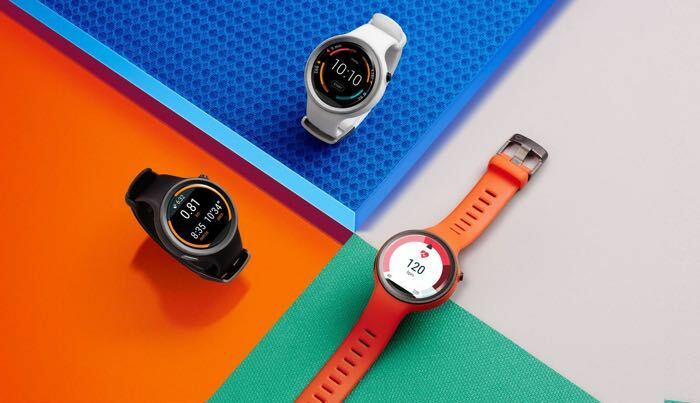 Motorola were expected to release a new version of their Moto 360, although it looks like they have pulled back from the development of the device. The guys over at The Verge recently spoke to Shakil Barkat, head of global product development and he told them that the company does not “see enough pull in the market to put [a new smartwatch] out at this time,” though it may revisit the market in the future should technologies for the wrist improve. “Wearables do not have broad enough appeal for us to continue to build on it year after year,”. Smart watches do not appear to be as popular as manufacturers want, Apple has yet to release any details on how many of their device they have sold, the Apple Watch is said to be one of the most popular smart watches available. Samsung’s smart watches are also popular, Samsung’s devices run their own Tizen OS, Android Wear devices appear not to be as popular as Apple’s and Samsung’s devices. It is not clear as yet on whether Motorola will release another smartwatch in the future, it looks like we may have to wait a while.